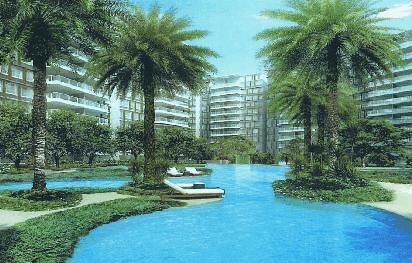 ESPARINA RESIDENCES - Registration closes end of this month! Executive Condominium (EC) is not really our thing, since it is technically not "private residential property"... especially when it is a new project. However, this wife has received the following details and so we decided to post this for those who might be interested (and qualify) to apply. We understand that registration for Esparina Residences has started last week and will close by end of September. No Comment to " ESPARINA RESIDENCES - Registration closes end of this month! "